MICAP is the go-to place when advising on tax-advantaged investments. Founded in 2013, MICAP provides quality independent due diligence and research into the tax-advantaged investment market. 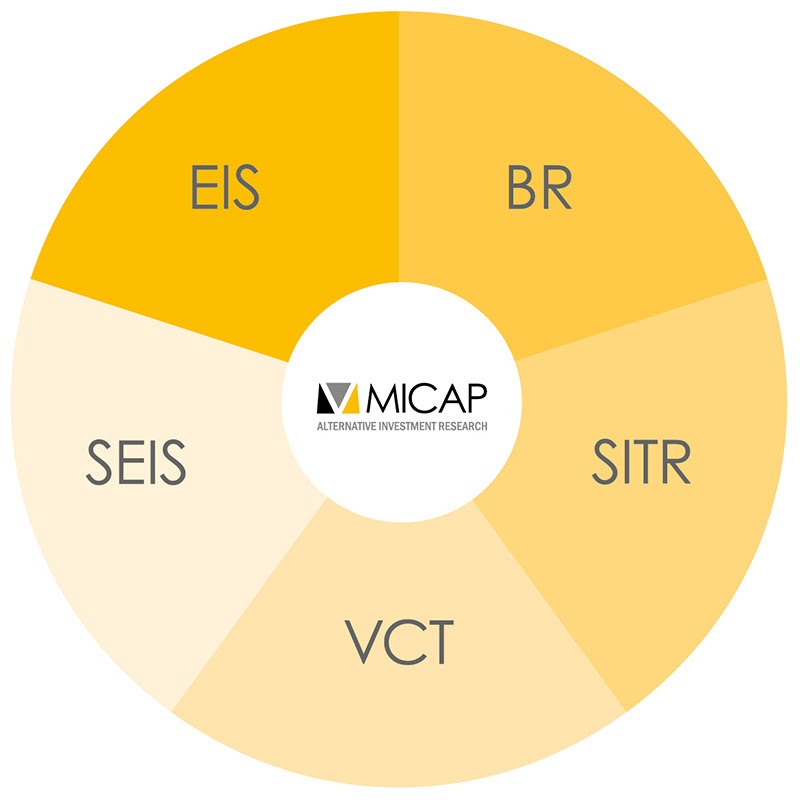 All of MICAP’s research is provided via its user-friendly platform specifically designed for advisers considering EIS, VCT, SEIS, BR & SITR investments. 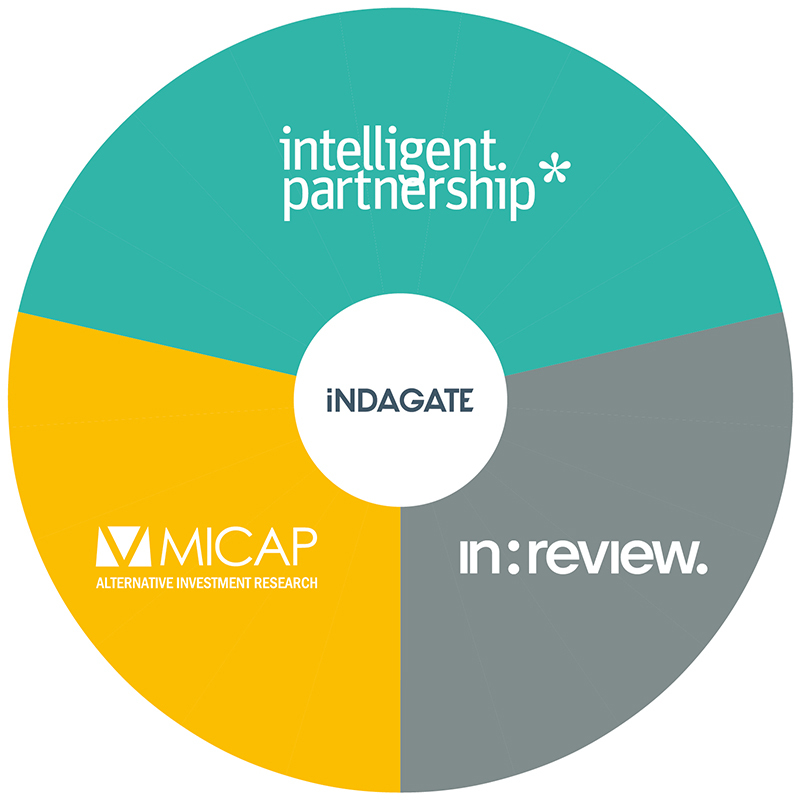 Based in central London and Richmond, MICAP is now part of the Indagate Group. 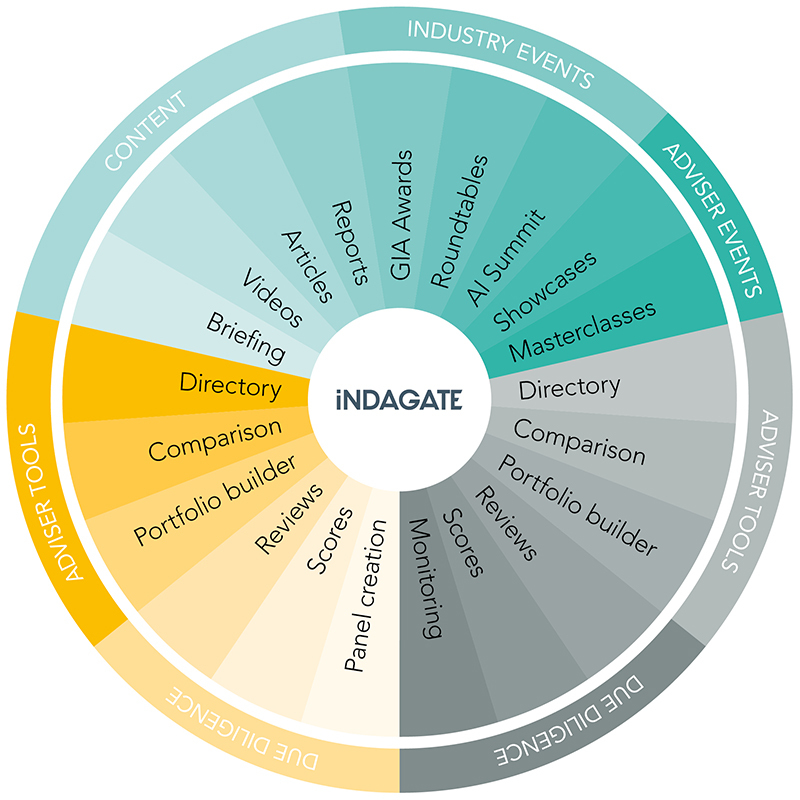 The Indagate Group was formed in 2015 and wholly owns MICAP, Intelligent Partnership and in:review. in:review reviews and monitors non tax-advantaged alternative investments across a broad range of investment structures such as OEICs, unlisted bonds, EPUTs, private equity and limited (liability) partnerships. in:review’s clients include some of the UK’s biggest member-directed pension operators and platforms.